It's time to party once again! Wow, this week has flown by and has been a much calmer week than last week. I hope you all are having a great weekend and staying cool. It is 96 degrees here with the heat index at a 105. I'm trying my best to keep my potted plants alive, but they sure look pitiful. Thank you all for sharing with us this week. I am so glad you stopped by to join the party. 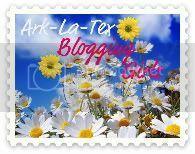 I love that your posts cover so many different topics. There's an awesome post for everything. 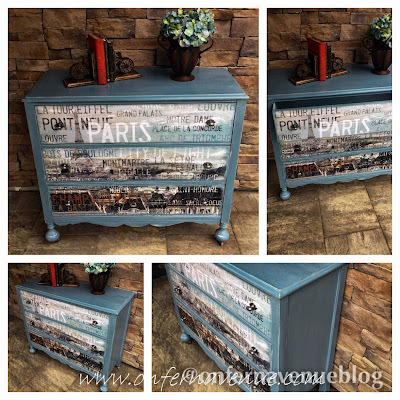 I am in love with this awesome dresser makeover by On Fern Ave. 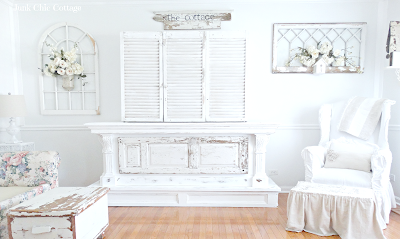 Junk Chic Cottage came up with a very creative and beautiful way to hide a 60 inch TV using shutters. 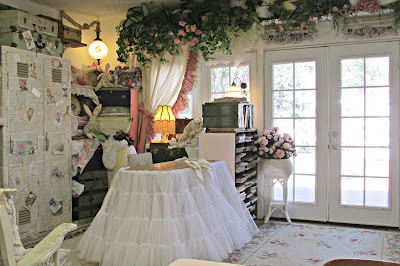 Penny's Vintage Home gave us a tour of her gorgeous creating room. 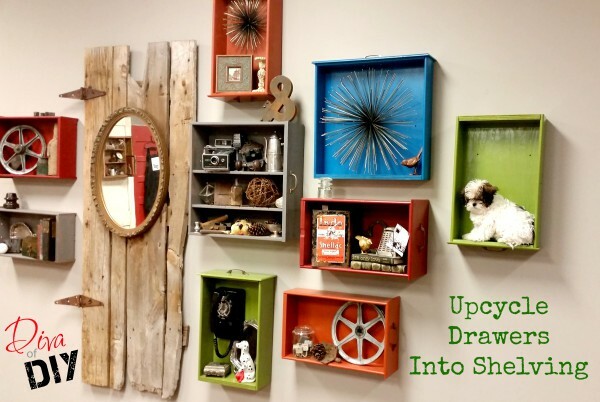 Diva of DIY shared a terrific way to upcycle drawers into shelving without spending a fortune. What a great idea! 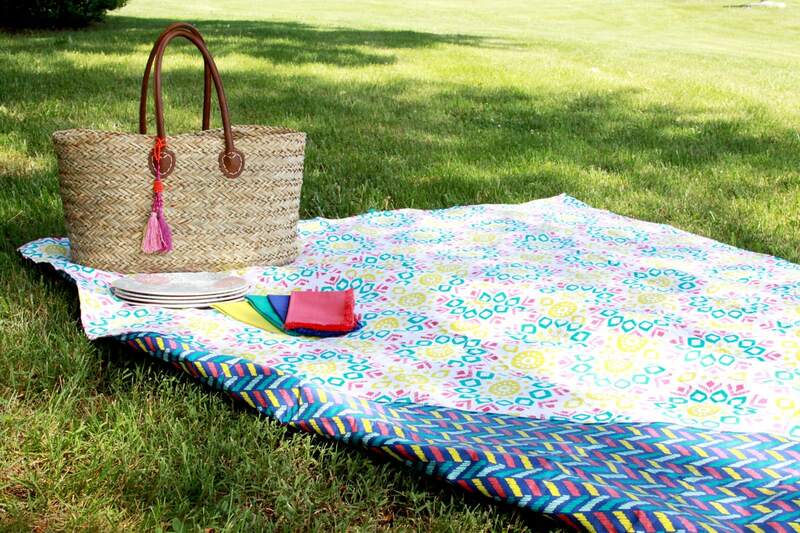 Flamingo Toes shared a great way to make a picnic blanket in 15 minutes! 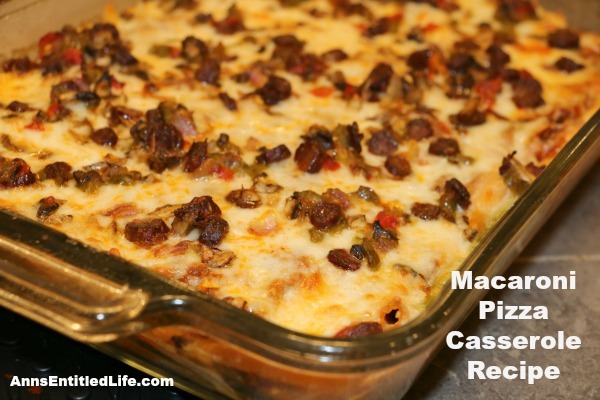 Ann's Entitled Life shared her Macaroni Pizza Casserole Recipe that I have to make for my son. 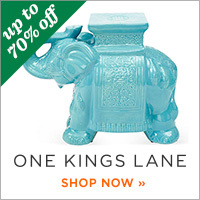 He will love this! These Grilled Mediterranean Zucchini Boats by Healthy Helper look so yummy. 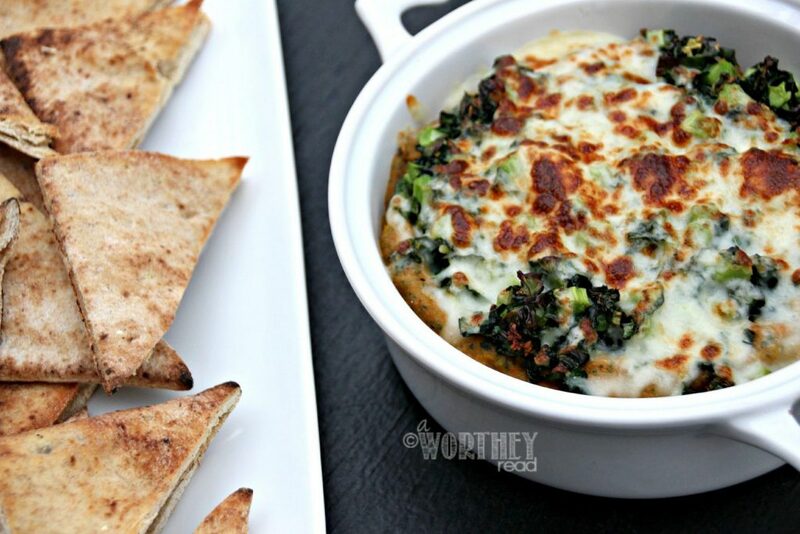 This Sweet Potato, Green Lentil, and Roasted Red Pepper Dip by A Worthey Read looks so delicious! 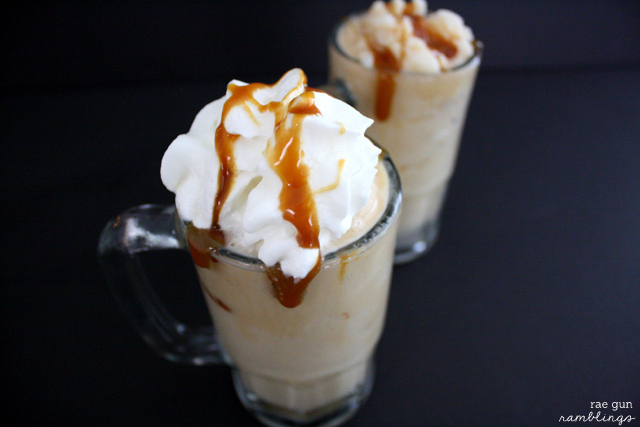 Rae Gun Ramblings shared her Frozen Butterbeer Recipe that's perfect for these hot summer days! Such great features!! 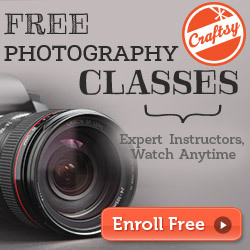 Thank you for hosting again! 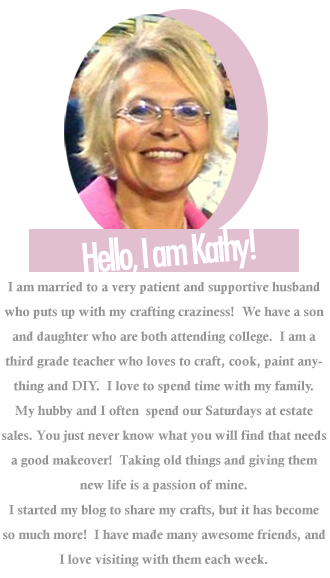 Thanks for the party, Kathy! My potted flowers are struggling, too! Pretty features. Thank you so much for the party dear Kathy. Thanks for the party Kathy! Hope you are having a great weekend! I'm having the same problem with my pots....they are starting to look ugly! Thanks for the party! 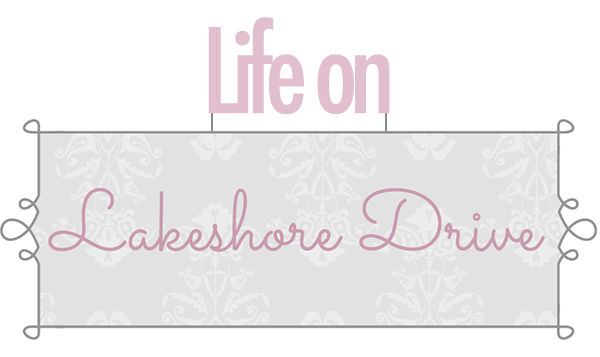 Thanks Kathy for the feature this week. It was fun to join in on your party. Have a great week end. I'm so glad your week was calmer. Thank you for hosting Kathy and have a great weekend. Thanks for hosting. Hope your weekend is amazing. Thanks for the party Kathy and hope you have a sweet week!